A downturn may be in the cards before the decade is out. (Bloomberg) — Some advice for President Barack Obama’s successor: bring a plan to fight the next recession. That’s one conclusion drawn from a survey of economists Sept. 4-9, where the median forecast of 31 respondents has the next downturn occurring in 2018. Assuming the collective wisdom of economists is right — which is a generous assumption given that predicting business cycles isn’t exactly a cakewalk — it puts the current expansion on track to have a lifespan of about nine years. That’s a pretty good run, though the honor of the longest expansion on record would still belong to the decade that ended in March 2001. Meanwhile China, the world’s second-largest economy, is slowing, and other emerging markets such as Brazil, South Africa and Russia are also struggling. Commodity prices, trade and inflation are all sluggish. And growth in developed economies may not be strong enough to help keep the world from slipping into a contraction. 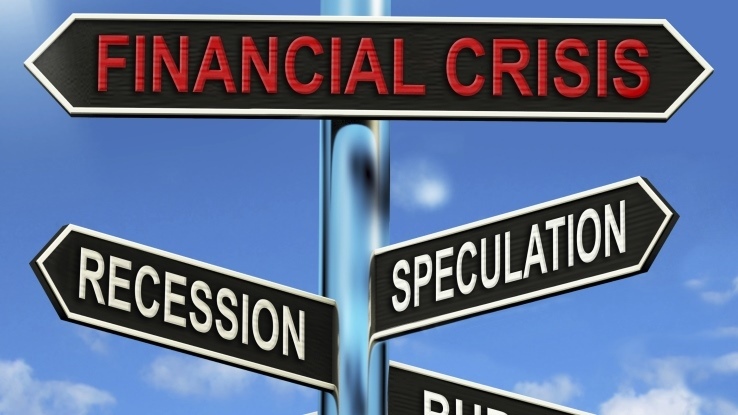 All that was enough to prompt Citigroup Inc.’s chief economist, Willem Buiter, to assign a 55 percent chance to some form of global recession in the next couple years.